A recent article in csmonitor revealed some details about targeted attacks that took place back in 2008. the article mentioned that At least three US oil companies were under targeted attacks originating from … yes you guessed right, China “Who else and why this news now !”. The breaches reportedly, were focused on one of the crown jewels of the industry: valuable “bid data” detailing the quantity, value, and location of oil discoveries worldwide. “The companies – Marathon Oil, ExxonMobil, and ConocoPhillips – didn’t realize the full extent of the attacks, which occurred in 2008, until the FBI alerted them that year and in early 2009. Federal officials told the companies proprietary information had been flowing out, including to computers overseas, a source familiar with the attacks says and documents show. This is pretty normal in a world that is literally fighting for fuel and energy, China has been heavily investing in the oil rich district of Darfur, Sudan to the dismay of other influential players and that triggered a lot of violence. In 2009 China built 4 glorious football stadiums for Angola “Africa’s top Oil exporter providing 7% of the total US oil imports” as a token of friendship !. The same can be said about Halliburton and their exploitation of Iraqi oil. It’s also evident that the next major conflict (Fight for oil included ) will be settled in cyber space or at least start in space. (Israel’s E-tack on Syria) and its up to each and every government/company to be prepared or be pwned. Now is the best time to mark your territory in cyber space, as an early bird “and for a limited time only” you are allowed to hit below the belt and maximize the damage…simply because there are no belts, yet. With international consensus on this subject missing, everything and anything is permitted till further notice. even the US and Google cant do anything about it except denouncing and threatening to pull out of the world biggest internet market (US can only denounce China Attacks). The bottom line is that like everything else information gathering is taking another mean/conduit and that is the Internet. nowadays a country’s biggest asset might be a 15 years old who can infiltrate a radar system from his Playstation game console. How many 15 year olds have you got ? A friend told me about a free website that lets you track airplanes anywhere in the world, in real time (5 Min Difference ) using google maps. 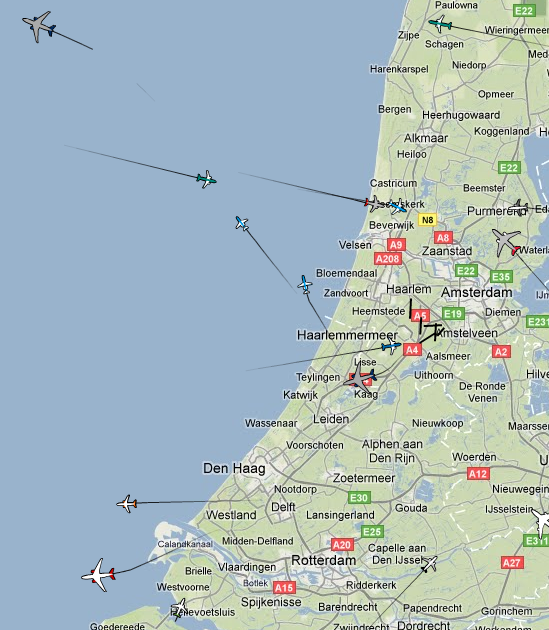 Casper is a website that visualises (live) aircraft traffic . It can be used in showing tracks, labels and a heat map. The map can be zoomed and panned. 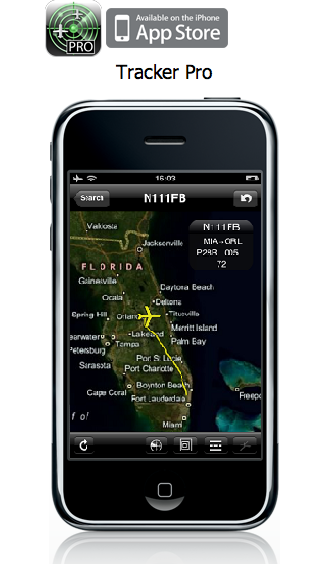 The system also provides specific flight information for instance: altitude, speed, manufacturer, model, carrier sign and departure or destination. The display of live data is currently delayed by 5 minutes for security reasons. Now lets use the recently leaked (How to smuggle a bomb) TSA airport security manual (Here), add a pinch of live tracking (CASPER), pick one of the many innovative airplane blow-up plots (Here) and with minimum effort its pretty easy to at least attempt something worthy of making headlines.